The RRT Canvas Dummies will greatly benefit your land or water training! The aluminum insert is machined from solid aluminum to ensure great strength and durability. The new insert eliminates the concern of rust and drastically reduces the recoil on launch. Dummies are made by using a coated 1000 denier water & moisture resistant Cordura fabric over foam. To be used with Dummy Launcher!!! Tip: They hold sent well, either by applying the scent manually or storing them in a air tight bag with harvested feathers and wings. RRT Canvas dummies retain the status of the best & most durable dummies in the industry. The hand crafted quality of our canvas dummies will exceed your expectations. The Dokken's Dead Fowl Gadwall Trainer is ideal for stopping dogs from viciously shaking game. The b.. 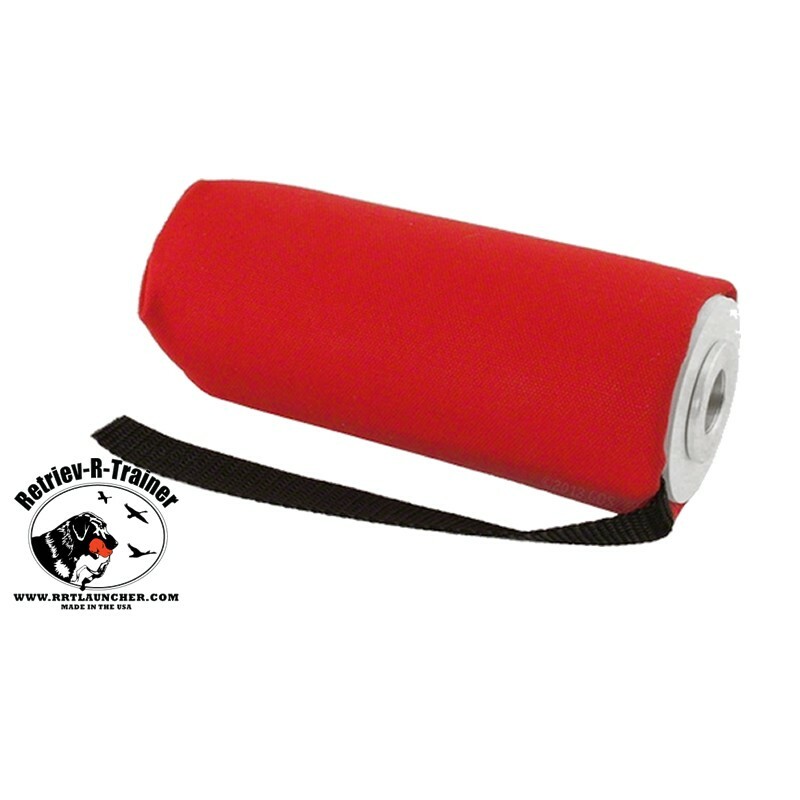 The Dokken's Dead Fowl Bufflehead Trainer is ideal for stopping dogs from viciously shaking game. Th.. Plastic Knobby Dummy - Orange 3" diam. Plastic Knobby Dummy - Orange 3" diam. Classic Pro Knobby Dummy Orange. These Dummies are the s..